Pinterest can be your business best-friend, and yet is still an under-discovered tool. Read this blog to learn the best tips on using Pinterest for your business. 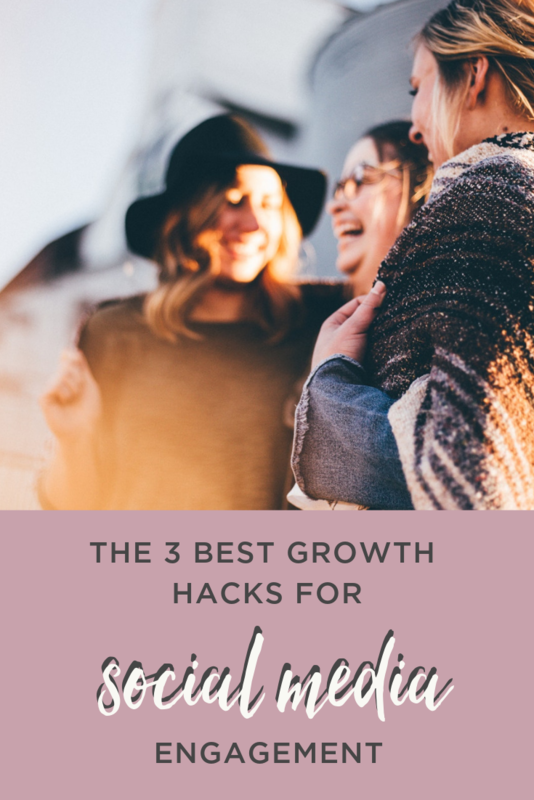 It's no secret that I love organic social media growth. Here are a few tips that you can implement to help you with your efforts. Remember, a great social media strategy that nurtures your audience should help you grow your following organically. Use these tips alone, or in complement to your strategy. Over the last year, I've focused on incorporating social media in various business strategies by combining my customer service/ user experience background with my social media background. Read my latest blog to learn more. Social Media tips for recruiting agencies! How recruiting agencies can leverage #socialmedia! Social Media tips for recruiting agencies! If you are an employment placement/recruitment agencies, social media is your best friend to showcase what sets you apart from the competition. Read our article to learn more. Creating content on social media can be overwhelming, where you do start? What do you post? How often do you post? Read my latest article to learn how to create a social media content calendar. Creating a social media strategy is not something that comes quickly to everyone. What is a social media strategy? How do you create one? Why is it important? Read this article to learn how to create a social media strategy. Alright, I've said it over and over again but let me repeat myself, your follower number isn't everything.....but who doesn't want a loyal, more engaged following? read below to learn how to get more Pinterest followers. The world is changing, and so are expectations, ways of communications and ways to deliver a stellar customer experience. Read more to lean how to use social media for your customer service efforts.